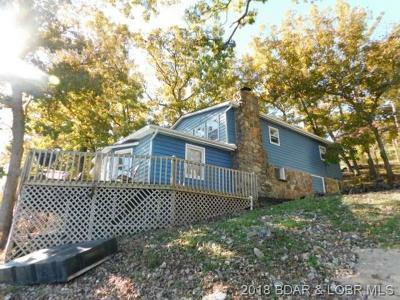 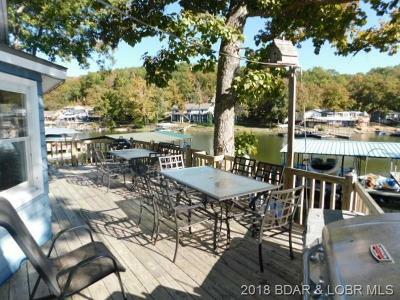 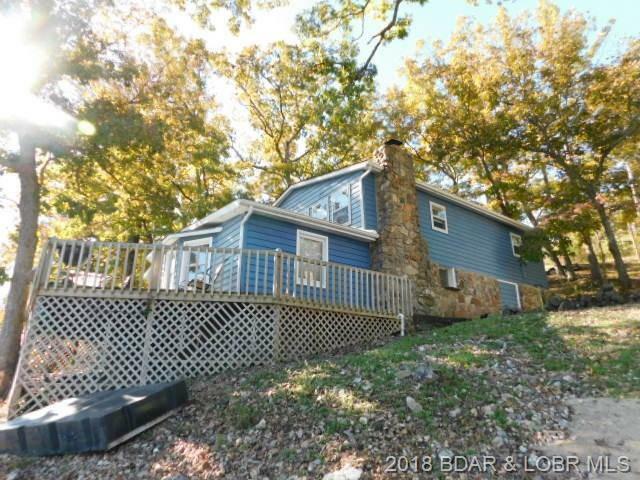 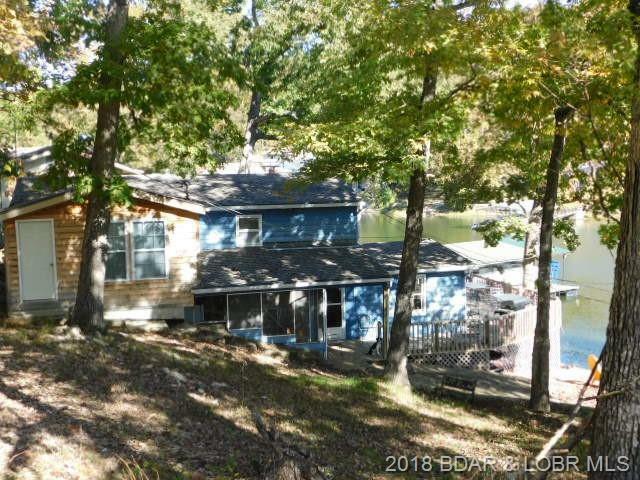 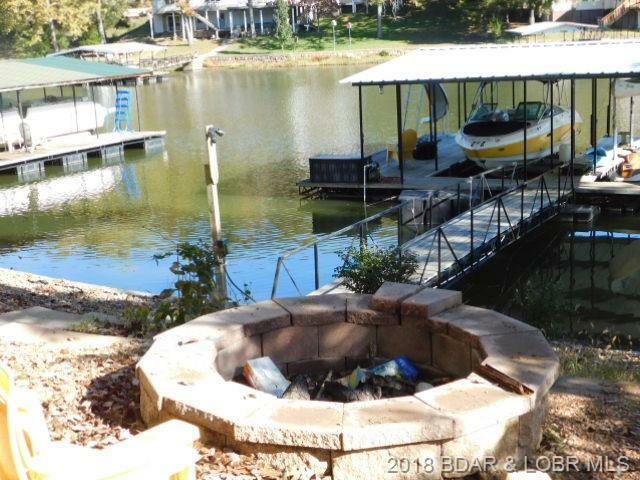 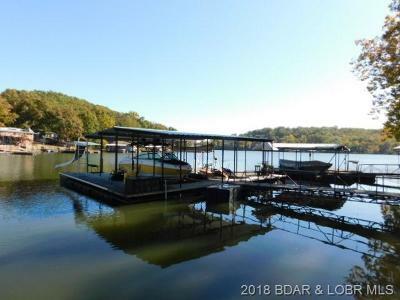 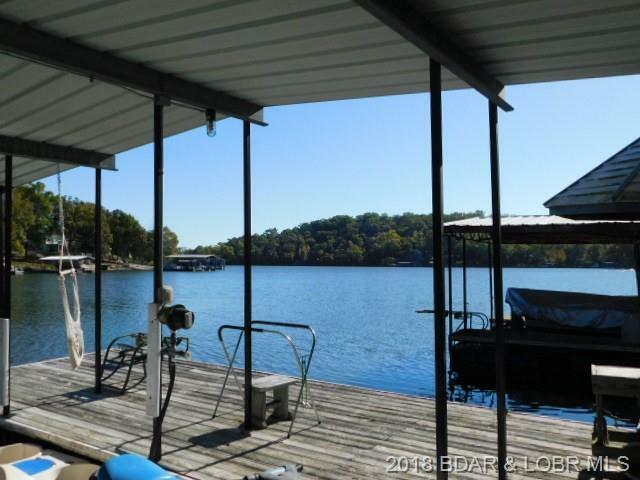 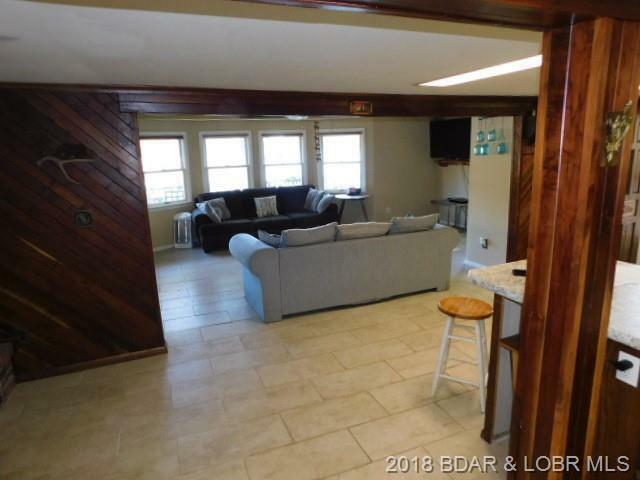 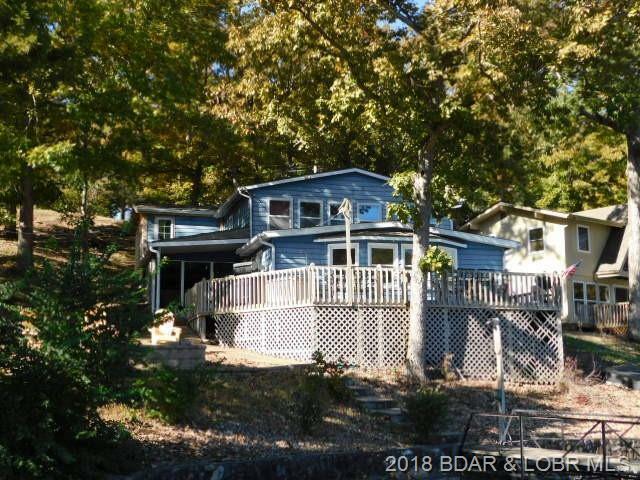 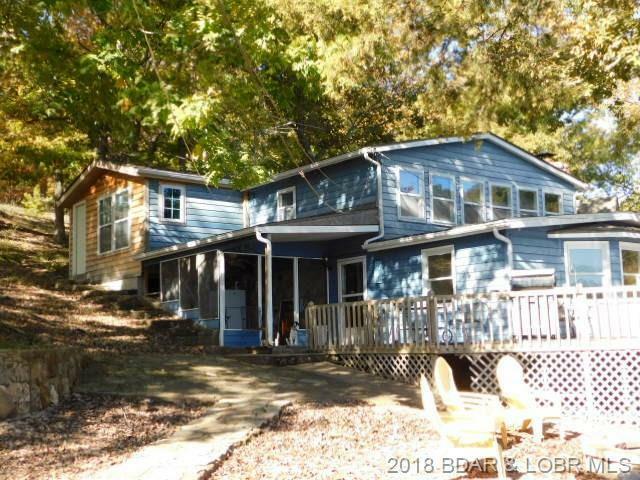 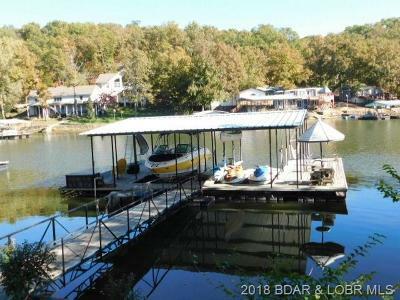 CHECK OUT THIS NICE 4 bedroom, 2 bath lakefront home in a quiet cove sitting at the 50 MM, ON THE QUIET SIDE OF THE LAKE. 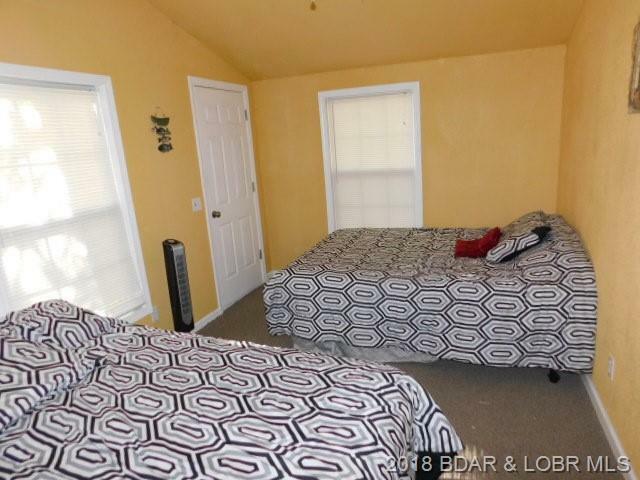 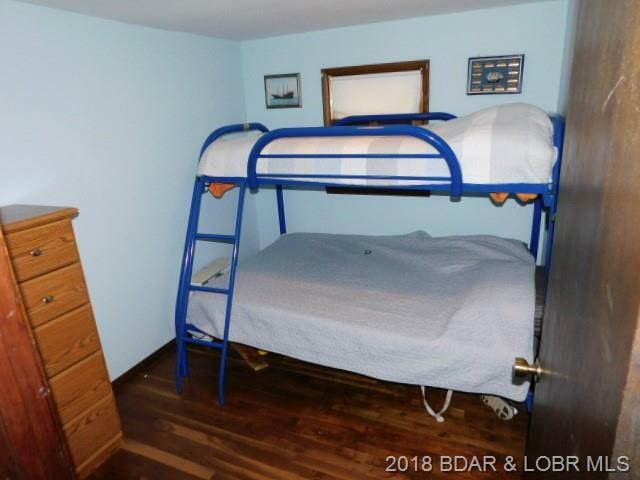 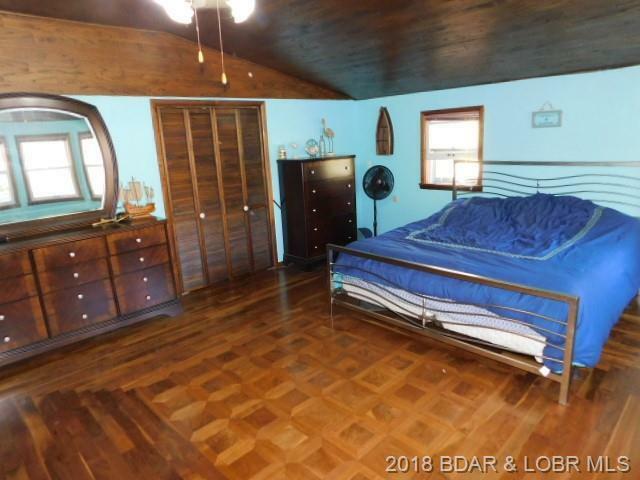 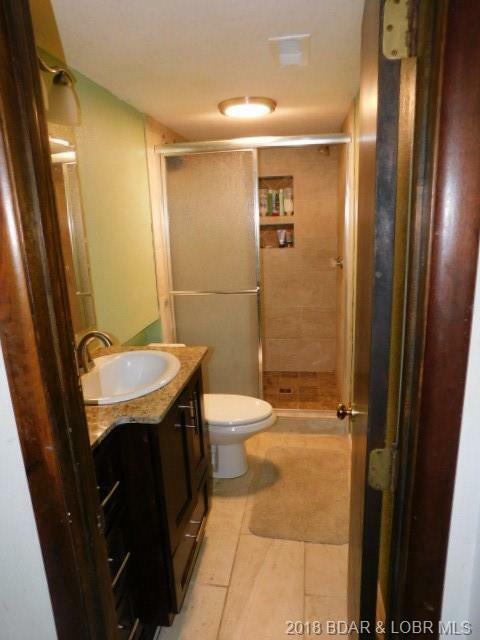 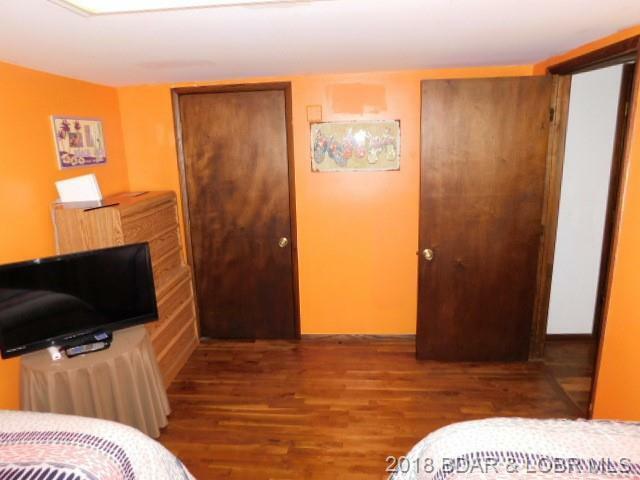 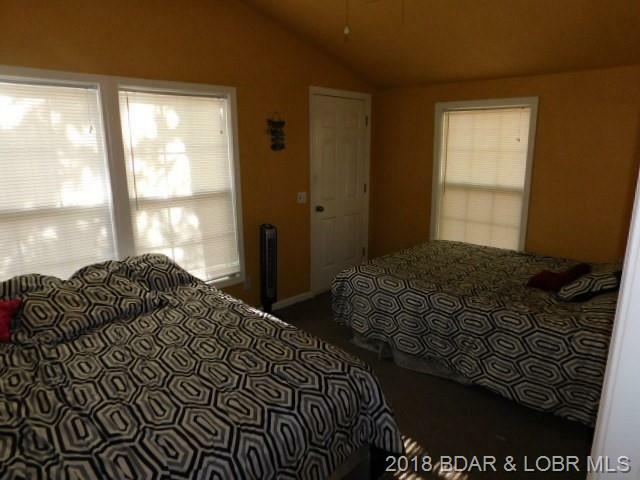 The home has lots of closets and windows and some wood floors, but needs updating. 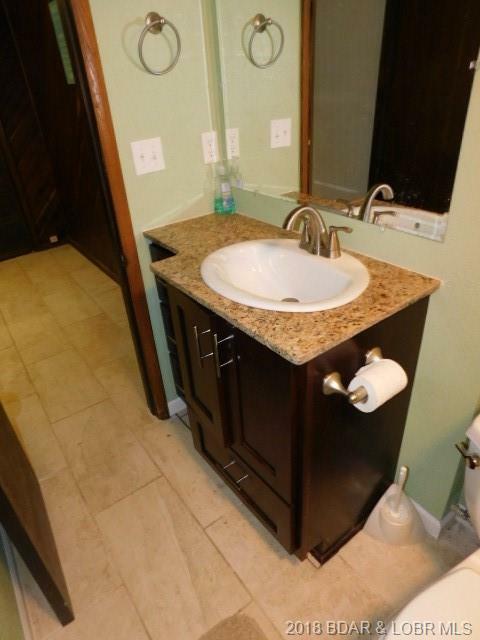 It is situated right next to a community easement and picnic area that has seen very little outside use. There is very good water depth at the end of the dock. 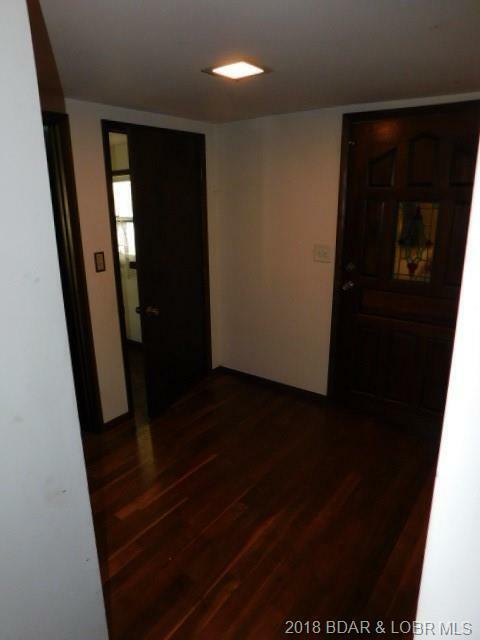 4 Bedroom is non-conforming no closet. 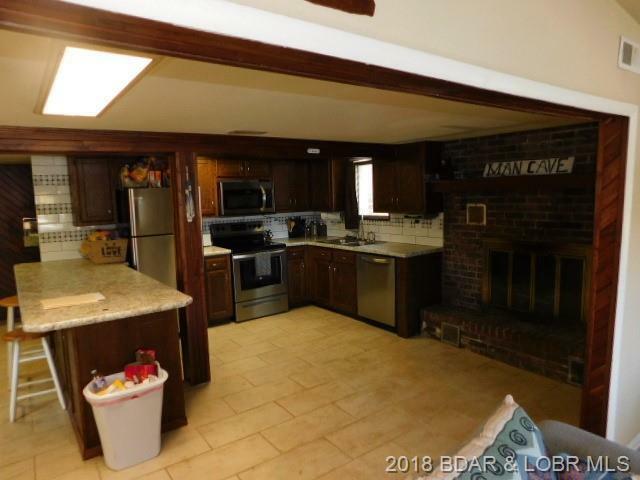 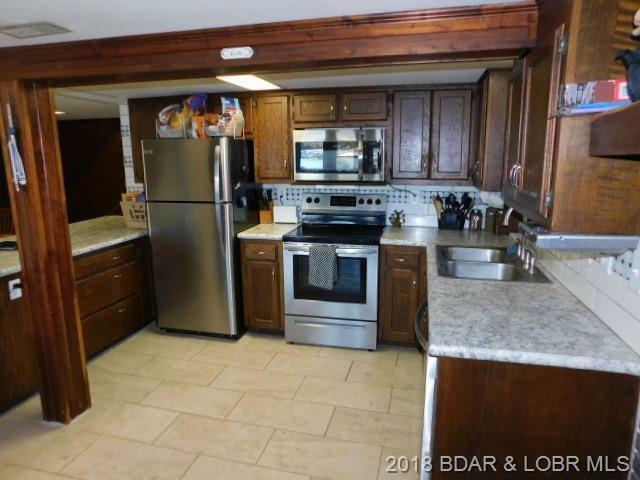 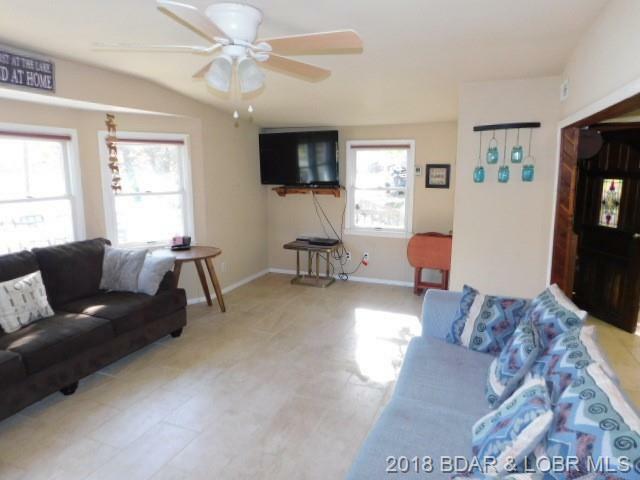 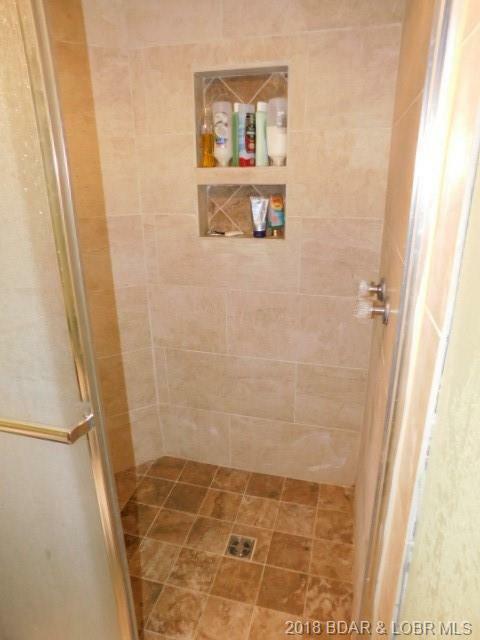 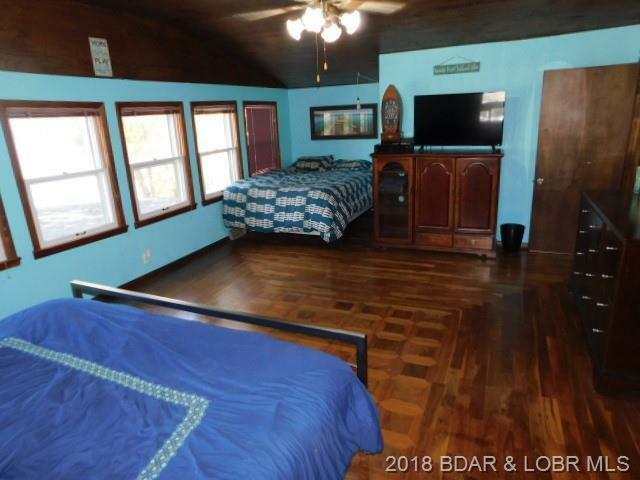 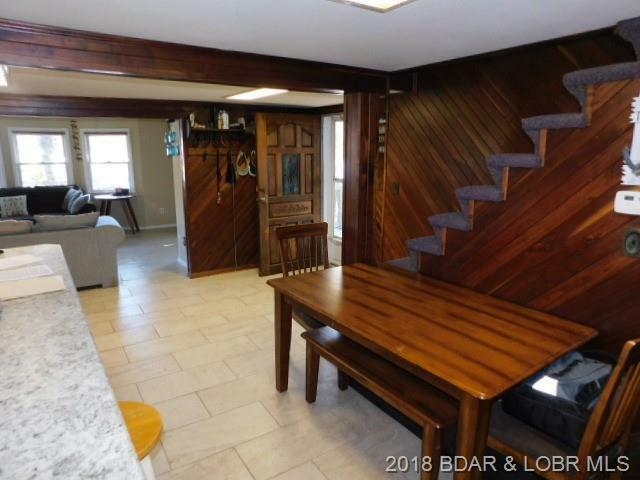 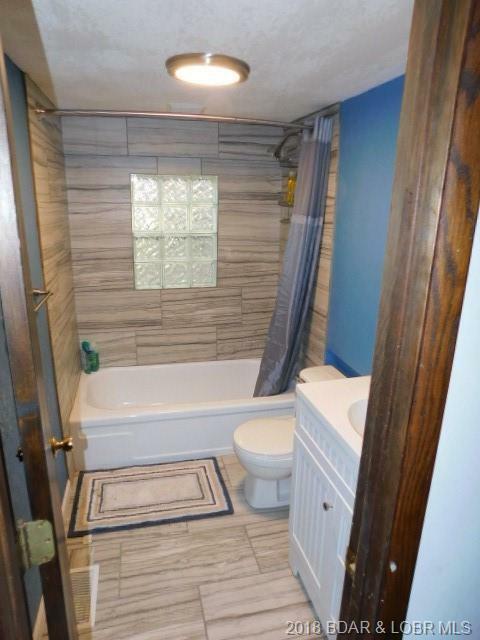 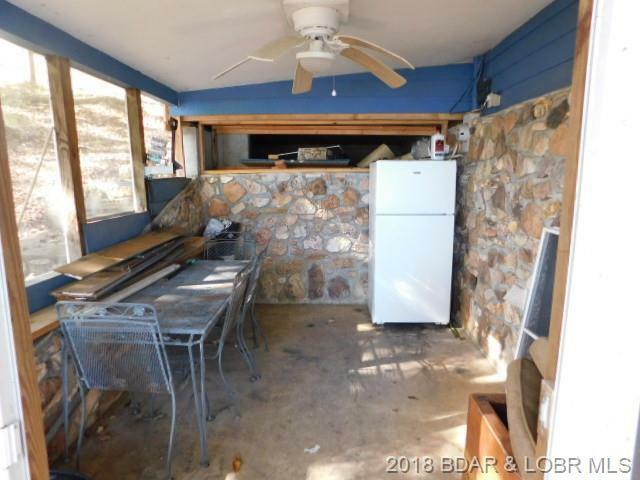 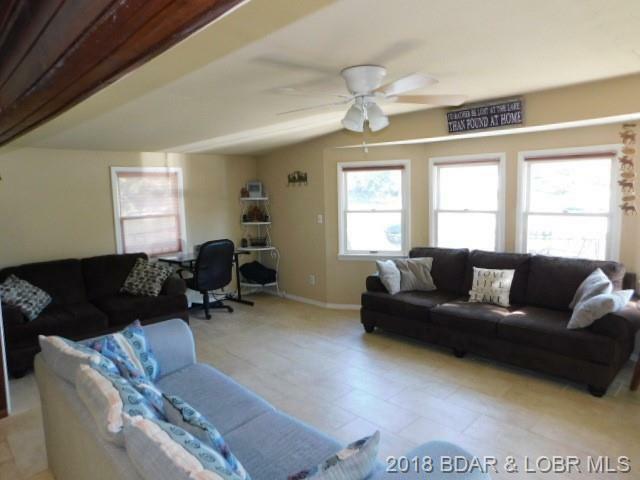 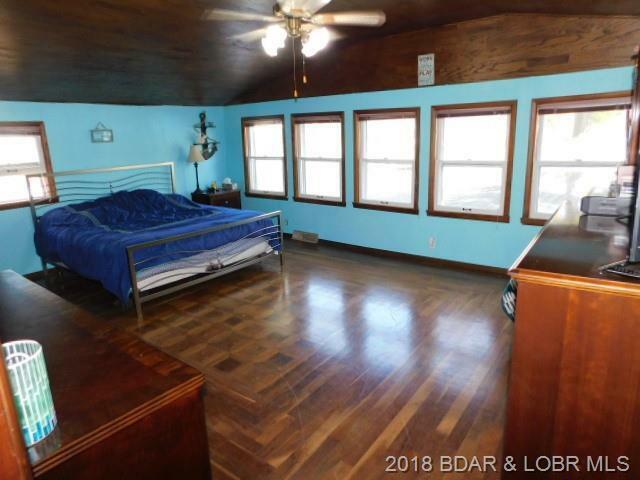 Call for a showing and look at all of the possibilities. 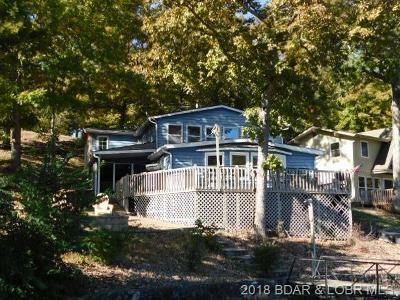 Directions: 7 Hwy To Z Road To Coffman Bend Road (Z-2). 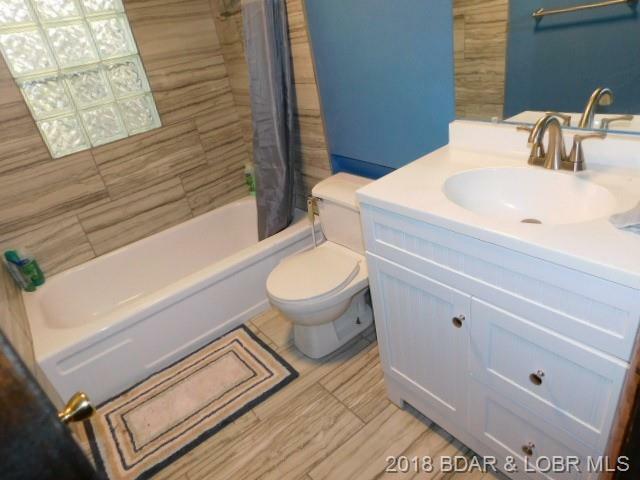 Turn Right On Coffman Bend And Follow To Red Fox Road. 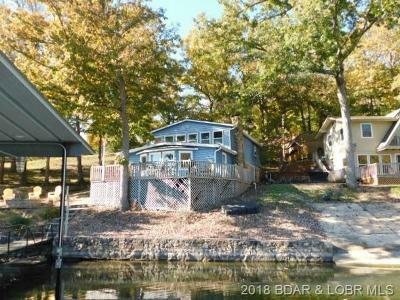 Turn Right On Red Fox To Buell's Beach, Turn Right And Follow To 596 And Our Signs.